In our blog serie of new Power Team members it’s time for young German angler Kristof Reuther. He lives in Munich and has grown up right next to the Isar river where he’s still spending most of his free time. He fully committed to fly fishing at the age of 12 and for fishes for whatever species there is, his favorite still being the salmo species. 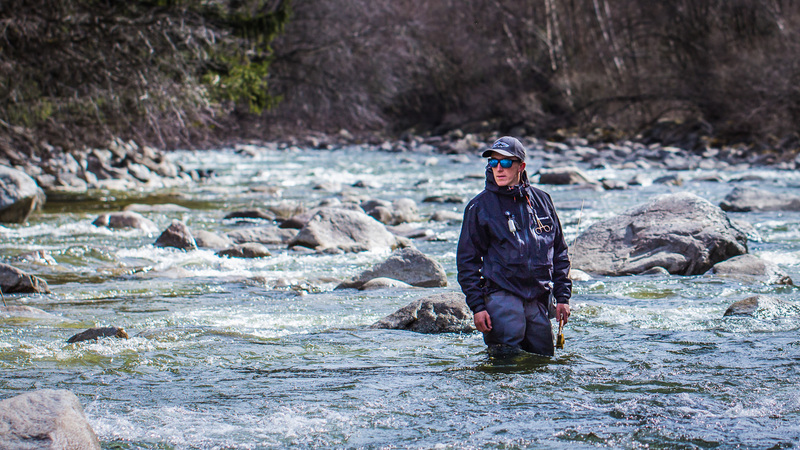 Below is a short clip from Kristof on the Fario trout gear.